With obsessive fans unfortunately becoming part and parcel of the entertainment industry, Dylan Wang of Meteor Garden fame has not been exempt. Currently filming Ever Night 2, his talent agency M.Y. 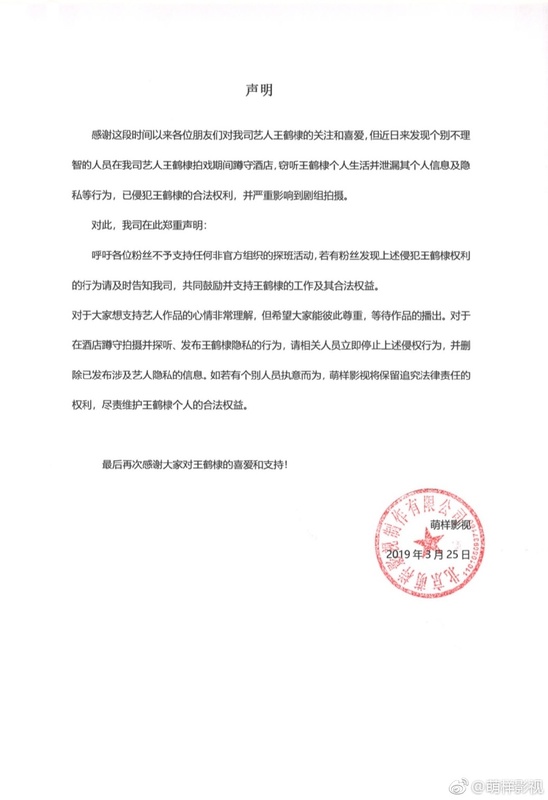 Entertainment has released a statement to reprimand such irrational behavior. 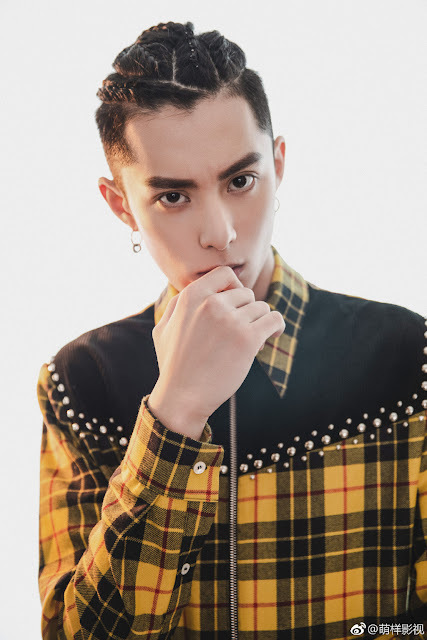 They start by thanking everyone for their love and support for Dylan Wang, then go on to share that they've discovered certain people engaging in senseless actions. While Dylan is filming, there are people who squat and stalk him at his hotel, eavesdrop on his personal life and leak his private information among other things. It not only infringes on his rights but also obstructs filming. Hence, they request fans to refrain from supporting any organized attempt to visit the set that has not been officially sanctioned and report any such activities to them. Towards the people who have leaked Dylan's private information, they demand that it be taken down and reserve the right to take legal action. However before you set out to find him, ask yourself wpuld he pr anybody like a stalker or s psycho? Because even though u you dont realize it, that is what you have become; if you do phy d ically set fprth to gind him or is private information. If God meant for you meet it will happen naturally. My typos in order would (not wpuld) ,or (not pr), s, u, physically (not phy d ically), forth (not fpth) find (not gind), his (not is) would (not dhould).